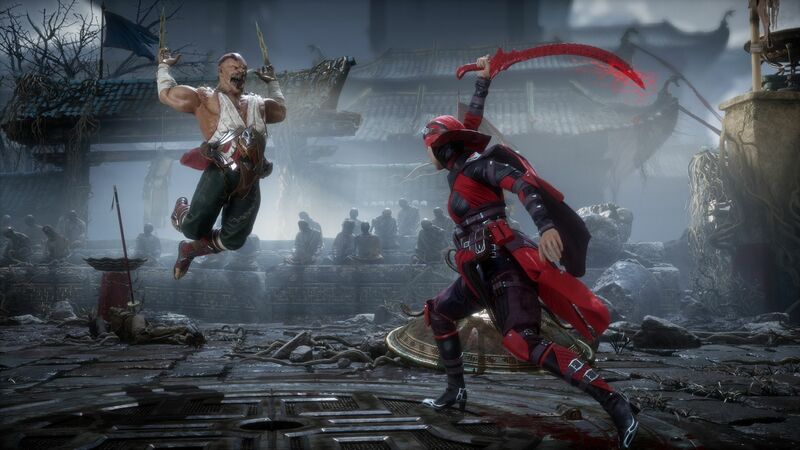 NeatherRealm silently plans to feature cross-play for the upcoming Mortal Kombat 11. Derek Kirtzic as the Game Designer has shared that they’re looking into the possibilities of Mortal Kombat 11 cross-play support and hopefully can implement it after launch. 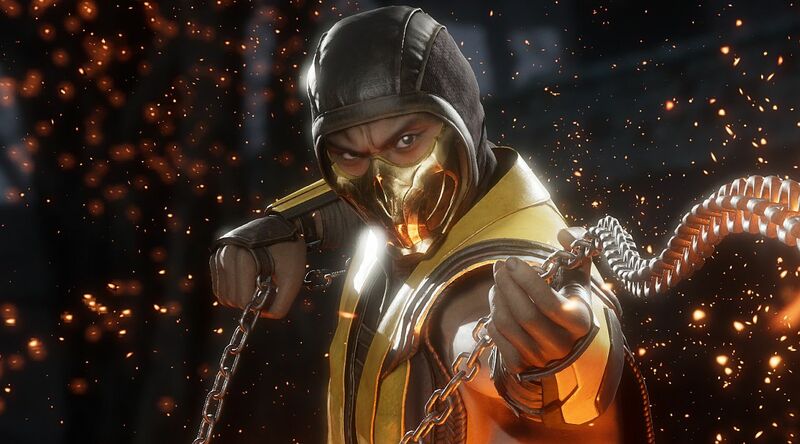 The anticipated game Mortal Kombat 11 is expected to launch within less than 3 months, and many members of the Mortal Kombat community have been asking questions about its features, mechanics, roster and other such exciting goodies, and the most repeated question is about cross-play. As we acknowledge previously for an unexpected surprise that Mortal Kombat 11 will arrive in Nintendo Switch along with PlayStation 4, PC and Xbox One. Even though the producer has said that it won’t be same as other versions due to “special geometry reductions” but still, he confirmed that the end version of Mortal Kombat 11 on Nintendo Switch looks fantastic. Well, that might raise the possibilities for the cross-play feature as well. 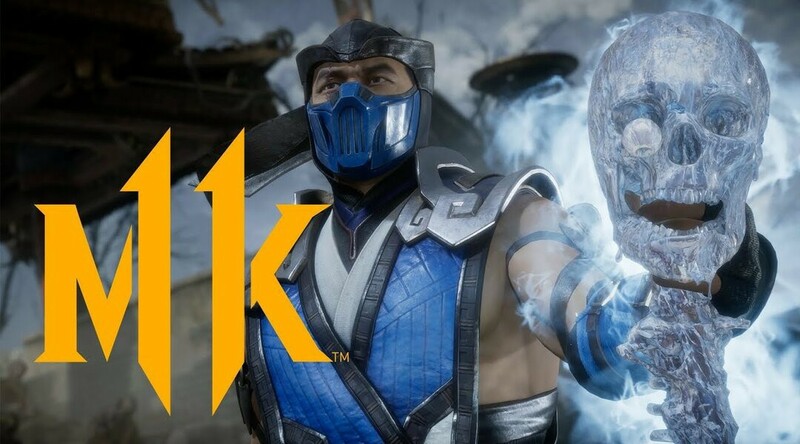 The fact is, Mortal Kombat 11 developed by using the Unreal Engine 4, which is the same engine that Epic Games is using to bring new cross-play features to Fortnite in 2019. In my opinion, cross-play for Mortal Kombat 11 is definitely in discussion due to the game will arrive on Nintendo Switch and all major platforms so it does make sense. 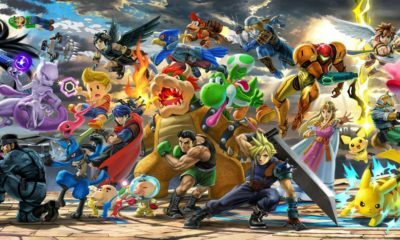 Although it might really happen after launch as the developer obviously need some time to successfully implement for the cross-play feature in the game. Nevertheless, we all still have to wait for the game to be launched, and if you’re one of the fans of the game, then you should look forward to Mortal Kombat 11 beta which is scheduled to start in March. Mortal Kombat 11 is scheduled to be launched on April 23 for PC, PS4, Xbox One, and Nintendo Switch.